Dehydrated milk kefir grains. For instructions about how to rehydrate them the best source of information is Cultures for health. 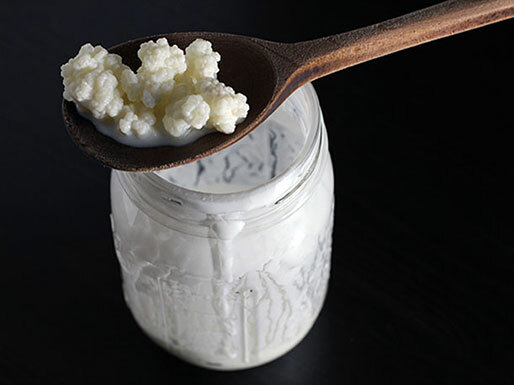 Reusable culture – makes up to 1 quart of kefir with every batch. 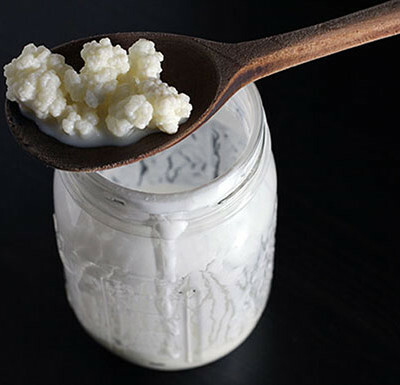 Milk kefir grains require regular refreshing in dairy milk. These will be shipped from Wicklow, Ireland. I will dehydrate them especially for you, or if done in advance it will be recently dried so that they will be as viable as possible for you! Any questions at all, don’t hesitate to contact me.